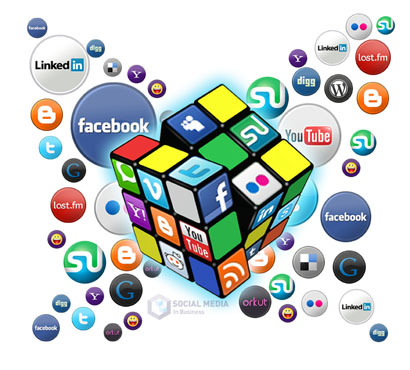 Social Media is the latest ‘buzz’ in terms of marketing your business online. You cannot escape the Social Media revolution right now. From Facebook and Twitter to Goggle+ and Pintrest, everywhere you turn you are being told you need to be using social media to grow your business. We can provide you with a review of your existing social media marketing (or lack of) and help you decide if marketing your business in this way is suitable for your business. Social Media is not for every business, but it can certainly help in more ways than you might think. We will provide you with a fresh approach and a candid assessment of the value of Social Media to your business.